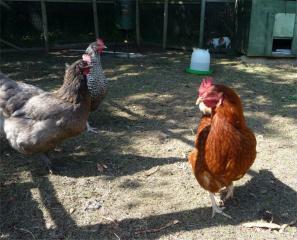 If you look in the background of this picture you'll see why my coop is like Fort Knox! 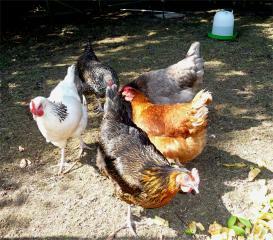 My Jack Russell, Jessie, is a sweet dog but I wouldn't trust her with my hens. 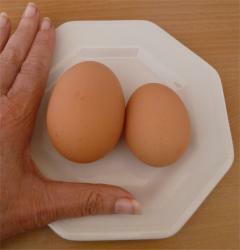 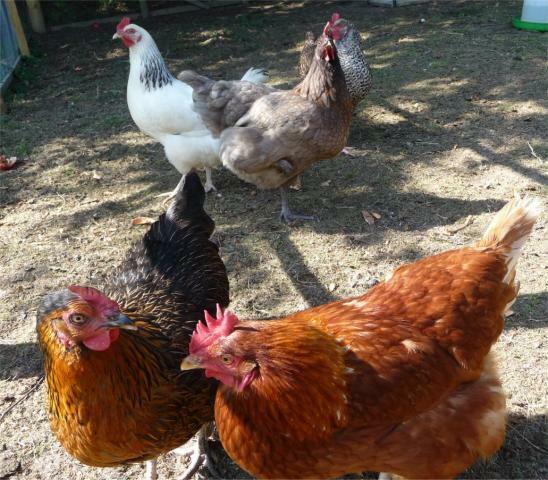 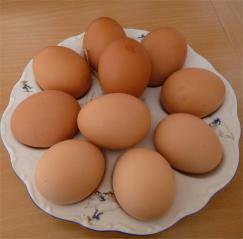 ...and various sizes from normal hen size to ginormous!